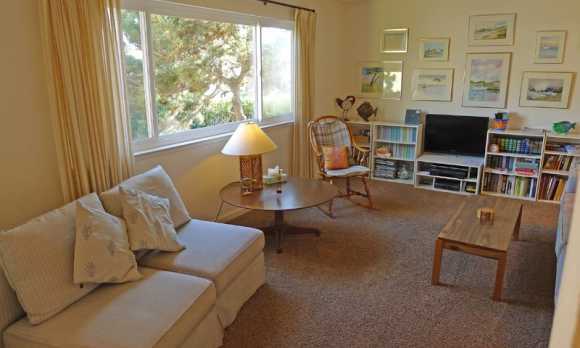 Cozy beach bungalow, just a few steps to the beach in Cayucos, CA. 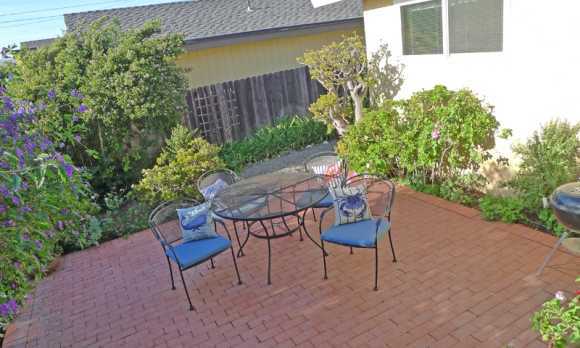 Nice peaceful back yard. 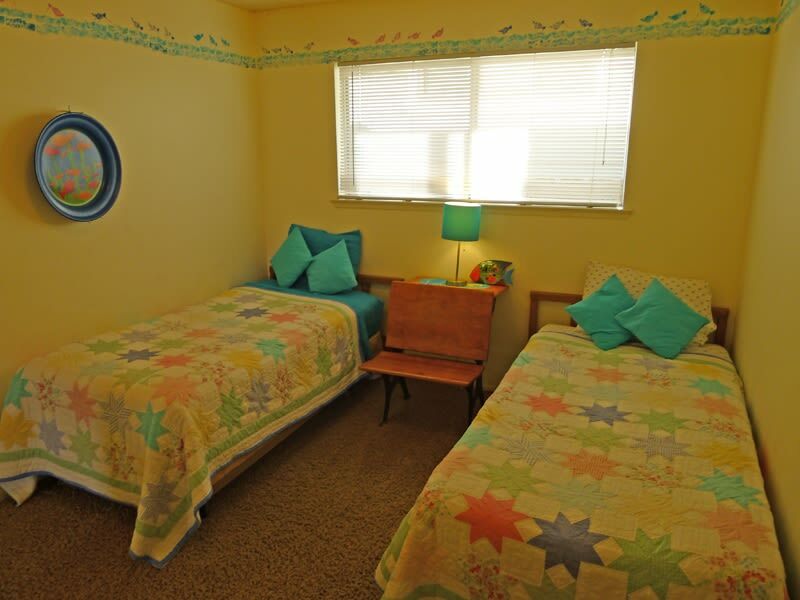 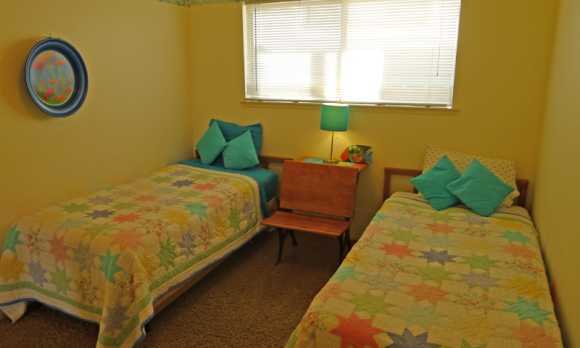 Two bedrooms have Queen Size beds, the third has 2 twins. 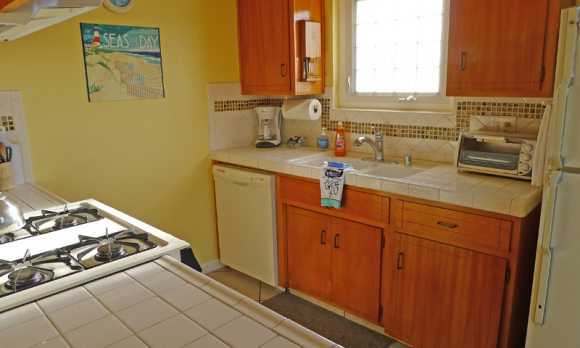 Ideal for a small family who want an affordable clean home near the beach.WiFi, BBQ, W/D, dishwasher. 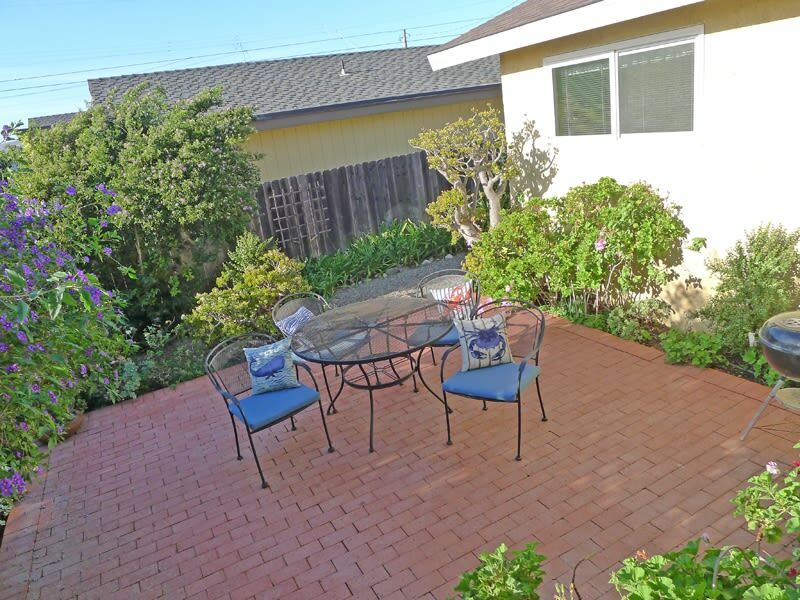 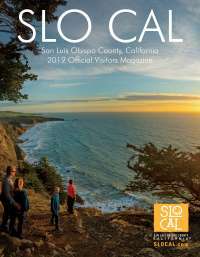 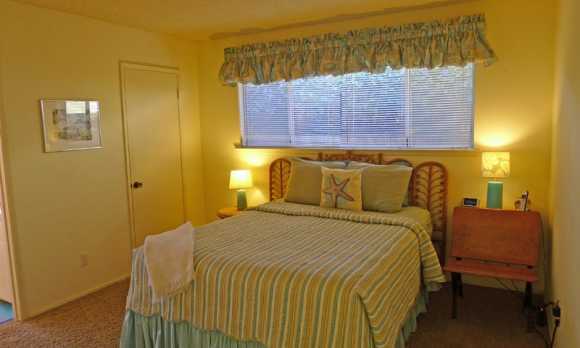 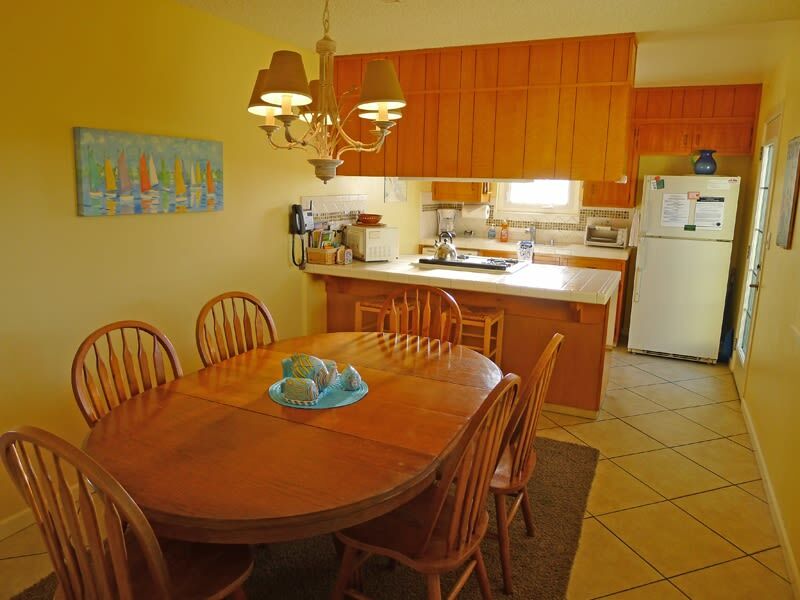 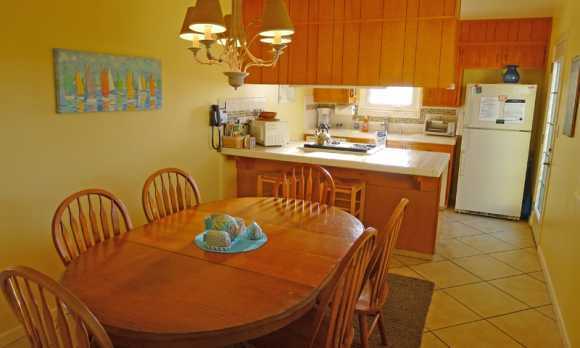 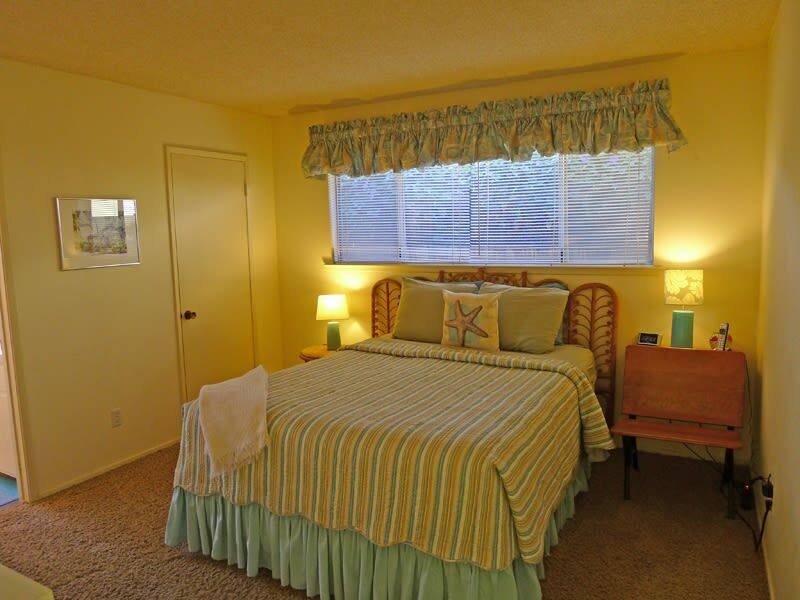 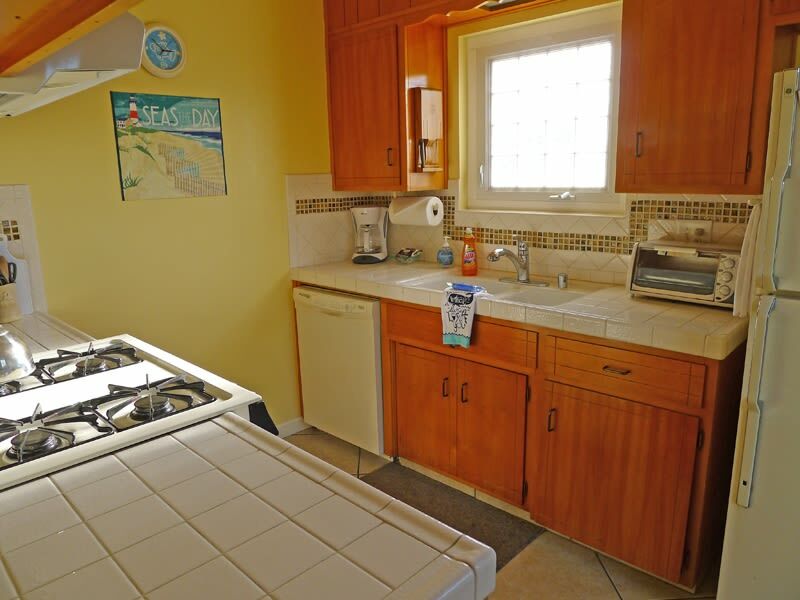 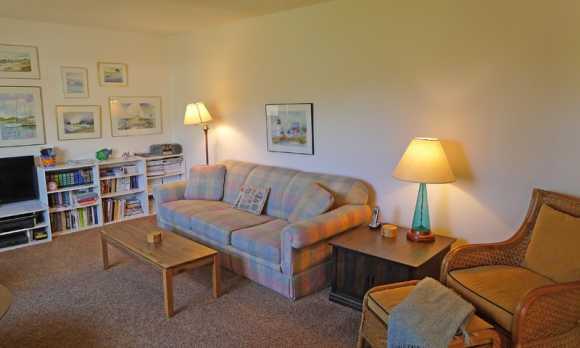 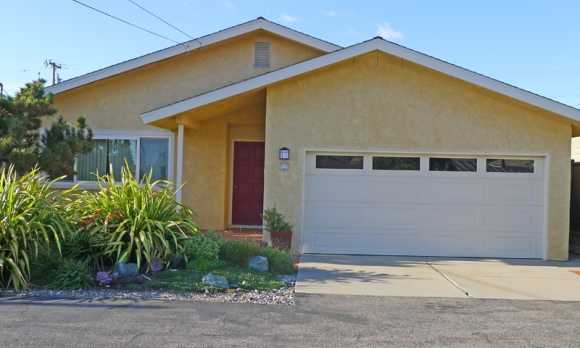 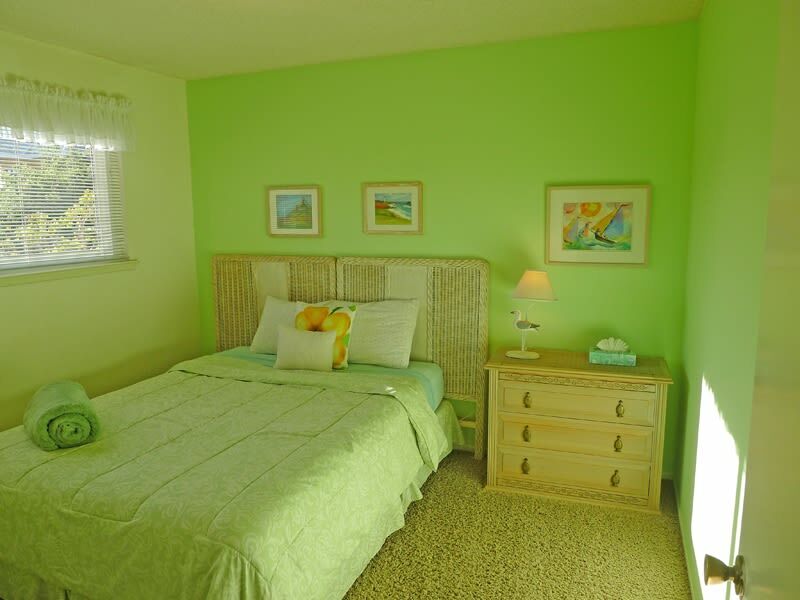 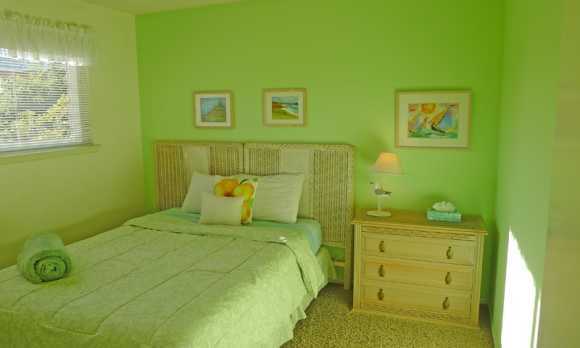 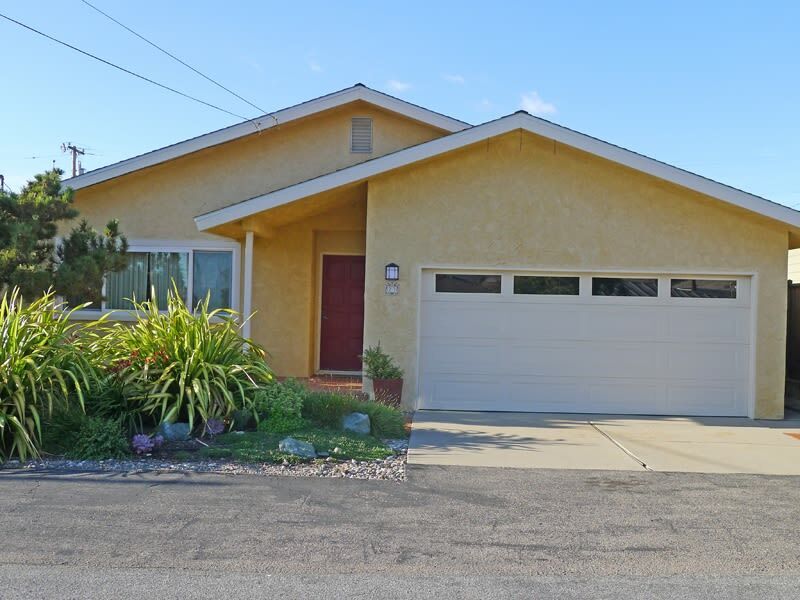 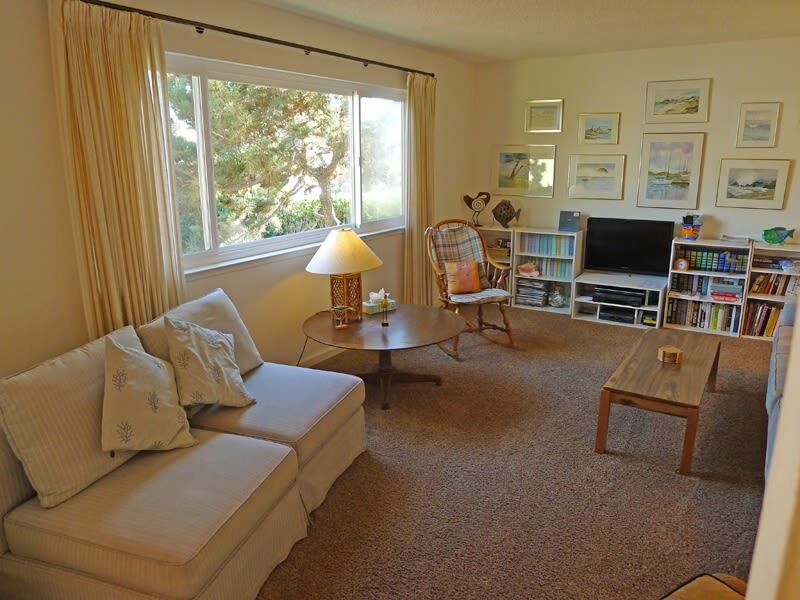 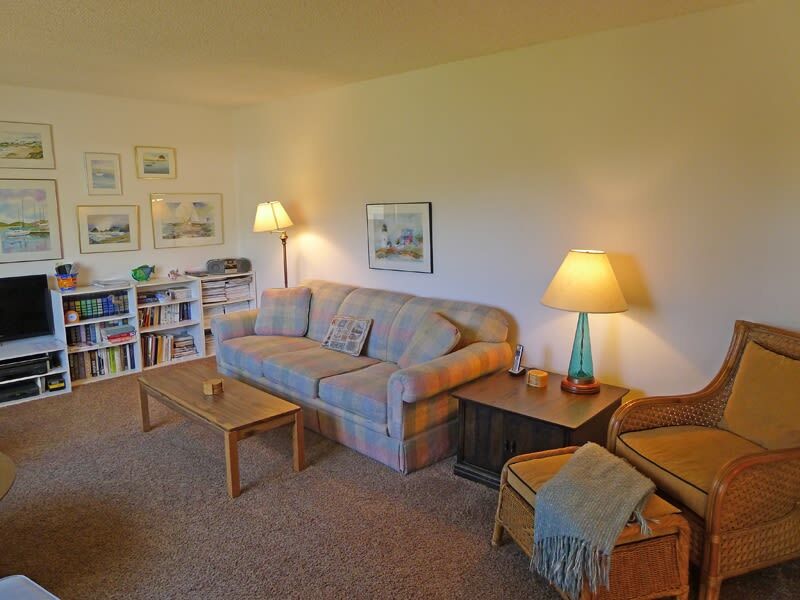 For more information about this beach bungalow vacation rental in Cayucos, please contact Beachside Rentals.